So. You arrive at Colombo Airport and VOOM! It hits you – the heat and the humidity is like a real smack across the face. Give it a few more hours and you’re trying to sleep but gosh, the conditions make it pretty bloody difficult to do so. Sri Lanka is a tropical country with tropical weather. 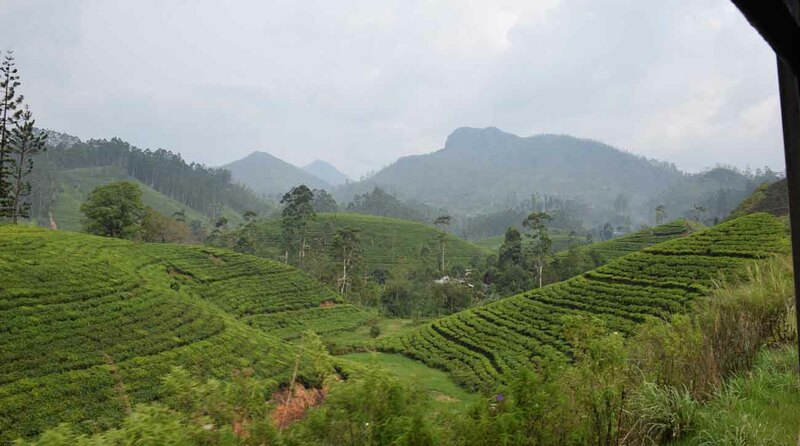 However, there is plenty of respite in Sri Lanka from the heat and humidity – you just need to head to the hills! 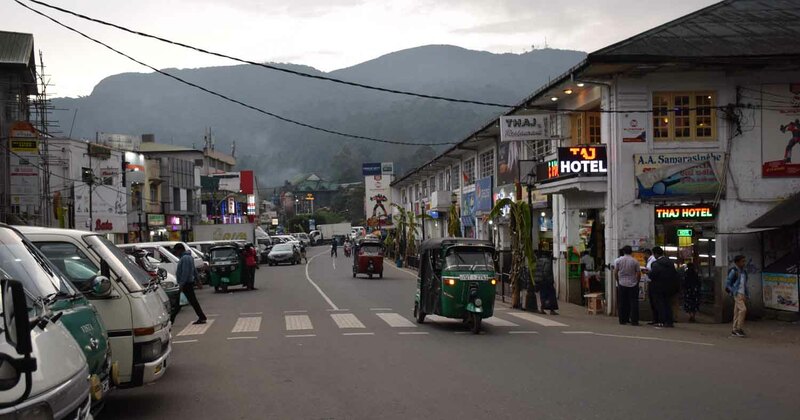 The gateway to the Hill Country is Kandy, and it’s pretty well positioned around an hour and a half or a bit more from Colombo depending on the traffic and the mode of transport. This is the gateway to my favourite part of the country. From Colombo to Kandy you can feel the difference, it’s a little cooler. Kandy as a city is actually a bit of a mess, to be fair. 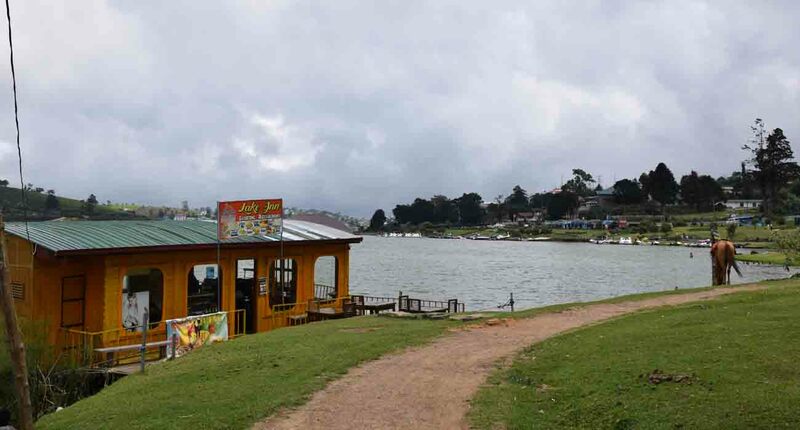 There’s a bit to see and do, and the Kandy Lake is undoubtedly very pretty and pleasant, but it’s busy and a little crazy in spots. See the Temple of the Tooth – that’s a real highlight, see if you can avoid the crowds but it is very popular. If you want to head out on day trips to places like the incredible Sirigiya, then Kandy is a decent base for that. It also has an interesting market and is worth a couple of days before you head up to the real heights of the Hill Country. 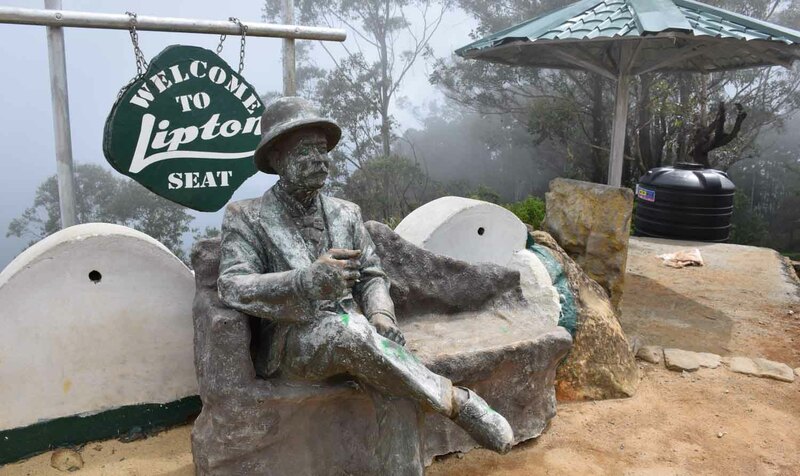 To get around the Hill Country there are a few options – auto-rickshaws will take you most places at a cost, there are buses connecting the towns, and they are okay if you can navigate the system, but without a doubt the best way to travel the region is by train. 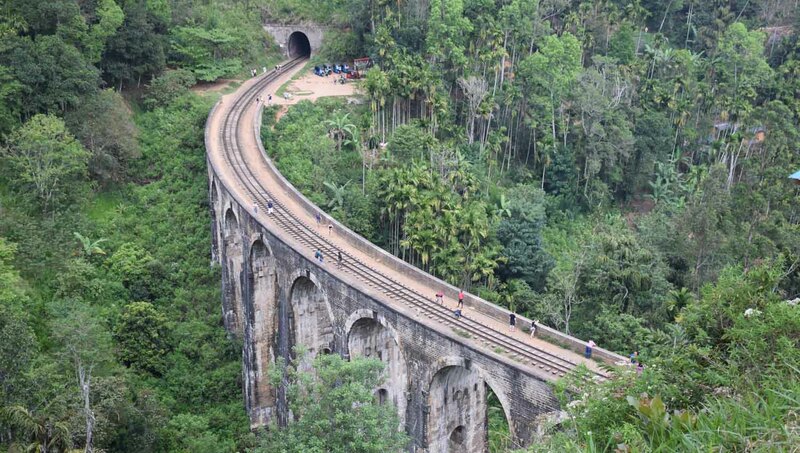 A few toy trains ply the route from Kandy, the nearby Perendiya, or Colombo to the end of the line in Badulla. The trains aren’t always on time, and some of them could be a little more comfortable, but if you can get a pre-booked first-class seat (as opposed to Observation Class) you can travel in relative comfort along this amazing toy railway. Booking ahead is essential. Second class can be fun for a bit but as I’m in my forties now, I didn’t really enjoy trying to stand or squat for most of one of my journeys as second and third class can fill up on some trains – and I don’t think there’s a cap on the number of passengers they take! 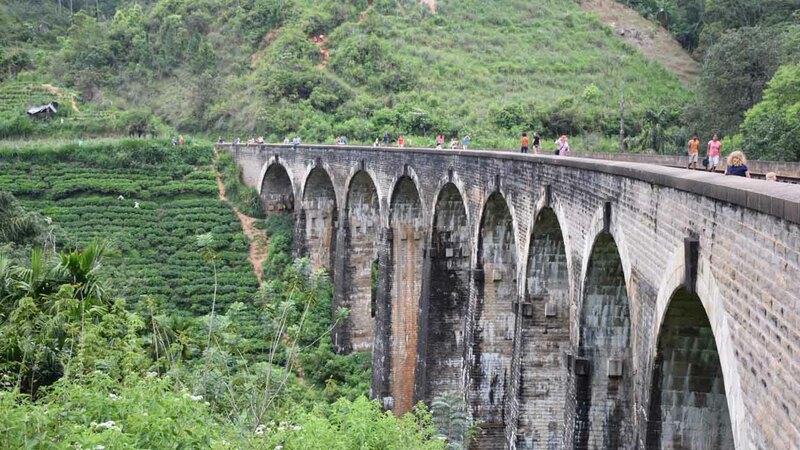 Nevertheless, the train ride itself is a reason to go there and is fun through a really gorgeous part of Sri Lanka. You are now in tea country, and my goodness me the rolling green hills and cooler weather is just magnificent. Fresh air and the smell of tea – not too shabby either. I mean, the last two sentences alone sum up the Hill Country perfectly – but wait, there is more! 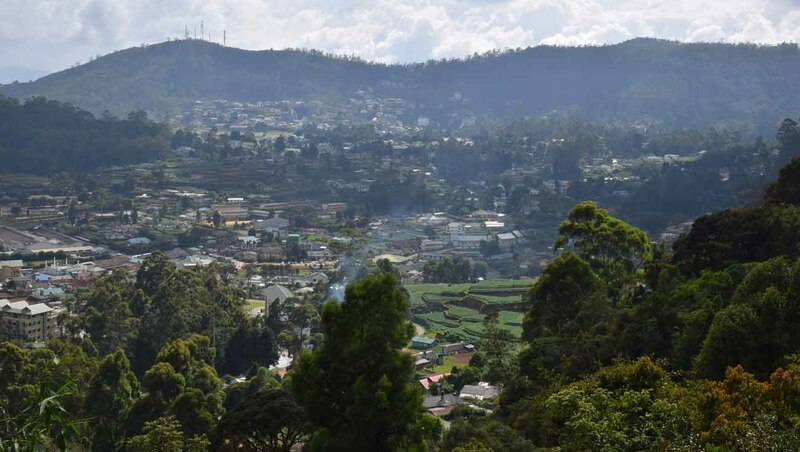 The town of Nuwara Eliya is one of the biggest in the region bar Kandy. And it’s really lovely – did I mention the area is often referred to as ‘Little England’? 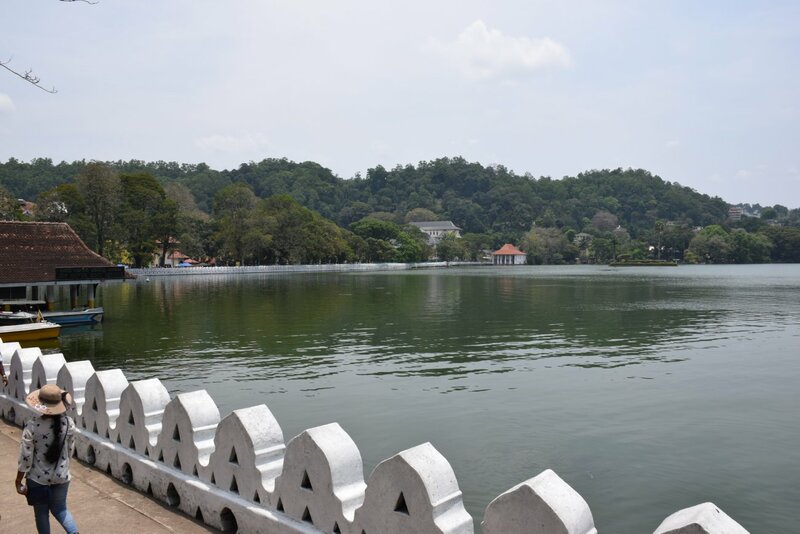 This hill town is lovely, with a bustling little town centre, a beautiful lake which you can take to by guided boat, stay in a couple of comfortable options lakeside, walk around or…. Take your very own peddle-swan! Yes, it has EVERYTHING! 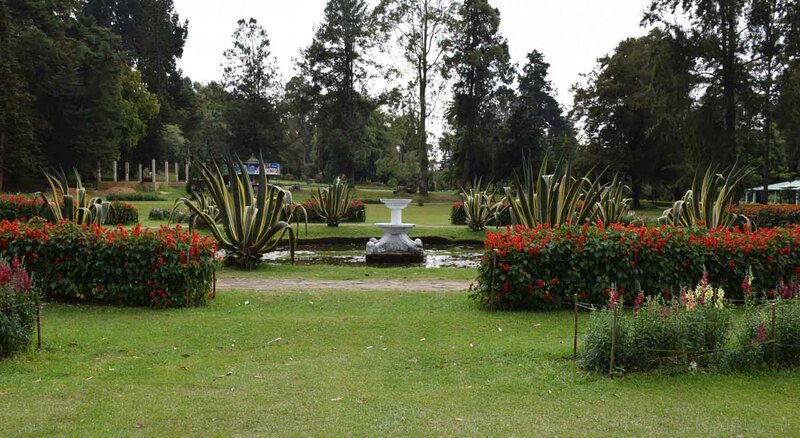 You can visit a few different tea factories from there, there are some great gardens in town too, or just while away time if you like and appreciate the cooler climate. 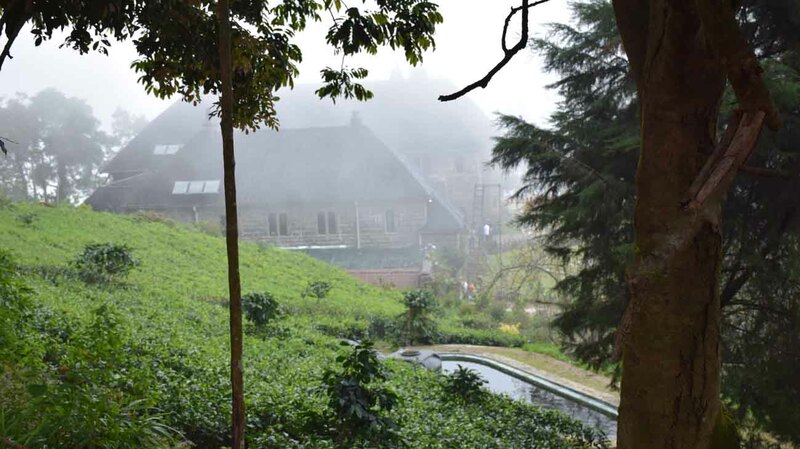 There are a few walks as well, and you can walk from the amazing Pedro Tea Estate Factory up to Lover’s Leap, a very pretty waterfall. I took a day tour on a tuk tuk and went out to a much smaller town called Haputale. The Adisham Monastery is only open on weekends, so I missed out on that sadly but it look interesting from the gate and fence, and so from Haputale we went up the hills, up and up, to a lookout point called Lipton’s Peak – yes, named after Mr Lipton. Tea fields all around, even with passing clouds it was an amazing view! 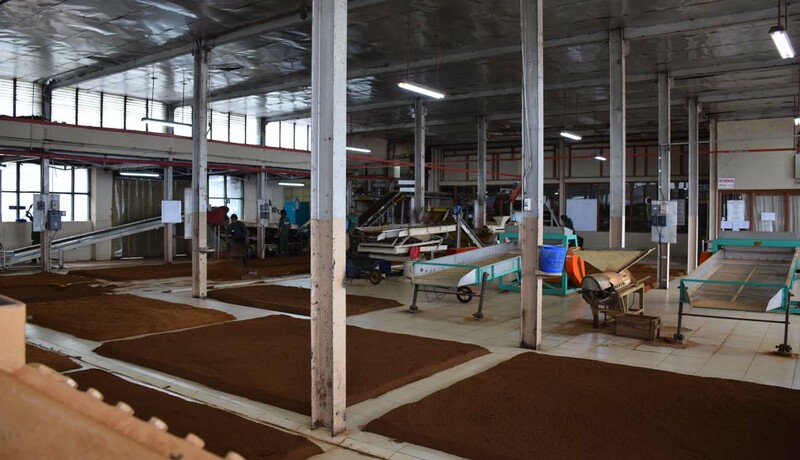 There was also the Dambatenne Tea Factory to see, very accommodating tour where we were allowed to take more photos than are normally granted. 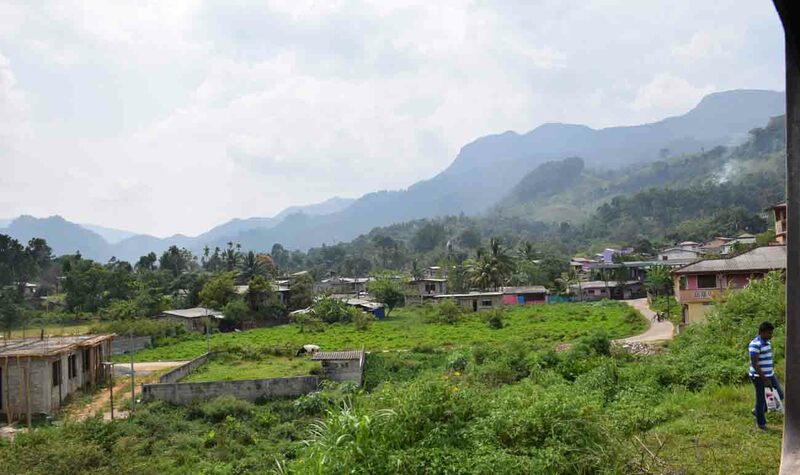 Then there is Ella – further along the line, not so far from Badulla. It’s a touristy spot these days – so many visitors you will see, but it is a beautiful part of Sri Lanka. I had a single night and not much time there, which was disappointing – but I did get to see the Nine Arches Bridge, a few kilometres out of town. It’s a special place, better from a distance as when you get there it’s covered in people taking selfies. And there is a lot more in the Hill Country, and my words don’t do it justice, hopefully my photos though do in some small way. Its climate and beauty are its biggest drawcards, and of course the tea! 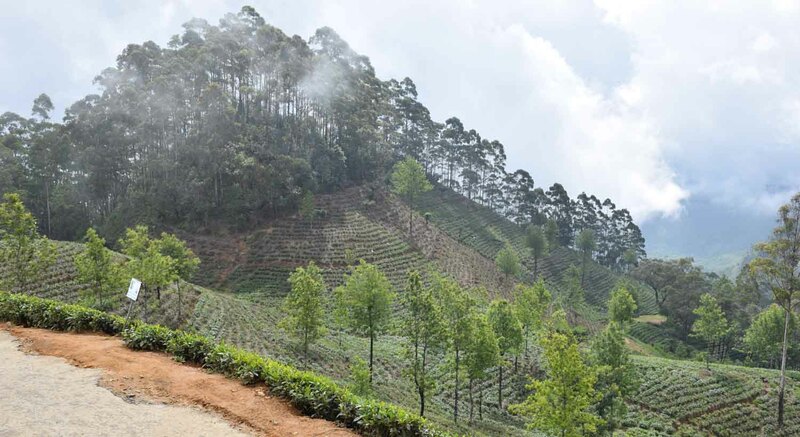 So please do consider it on your next trip to Sri Lanka – and if you aren’t planning on visiting Sri Lanka, perhaps the Hill Country will give you a good reason to go! Thanks for reading, May the Journey Never End! Wow! Nice to know about Sri Lankan tea. I like visiting such charming places where I can experience something different. Sri Lanka is on my wish-list and I am going to use your tips while planning my trip. Well it’s not so far and it’s VERY rewarding to travel!